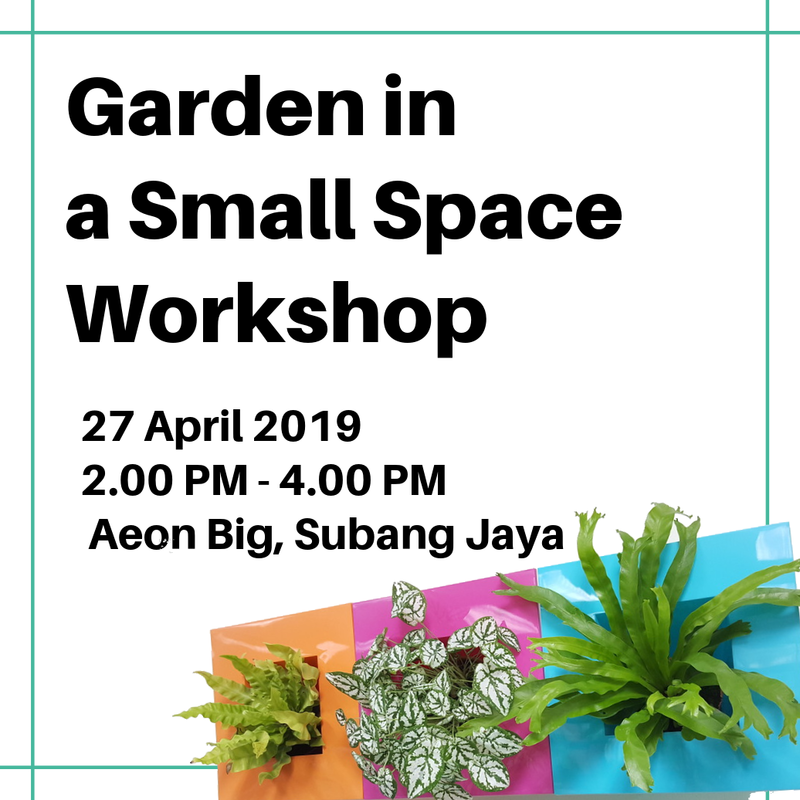 I am sharing the plants I grow in my sunny tropical garden and many other charming plants that I came across in Malaysia. 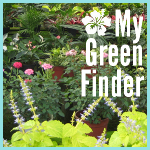 This site is great for finding and growing plants that are suitable for tropical gardens. Share your thoughts about this plant here :-D You may include your experiences/tips to grow it successfully. Malaysia is a land blessed with plenty of sunshine and rain, a tropical climate. Year in and year out, the days are very warm, average around 32ºC (90ºF) and humid while the nights are fairly cool. Here I am sharing the plants I grow in my sunny tropical garden and many other charming plants that I came across in Malaysia. The plants are categorised according to their growth habits, characteristics and colours - under "Plant Category" in the column on the left side of this site. And for each plant, I have listed down the required plant care, plant form, plant uses and its special features. Under Plant Index tab, you will find all the plants that I have featured. I hope you will find this site useful for finding and growing plants that you like and which are suitable for your home. 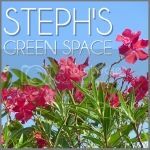 Happy gardening and creating that dream garden! All rights reserved. The copyright of reviews, pictures and articles on this site is owned by the author. Permission to republish its contents in print or online must be granted in writing.